Remember a simpler time when supermarket aisles were lined with coupon “blinkie machines”? When 30 second commercials with catchy slogans like “Frosted Flakes. They’re grrreat!”, or “Mentos, fresh and full of life”, had a magical pull that made us add a box or an extra roll to our purchase every time we visited the market? Those were the days. Loyalty doesn’t come so easy to consumer packaged goods (CPG) brands anymore. The marketplace is more saturated than ever and consumers are more connected than ever before, with 30% of the U.S. changing brands just for the sake of variety and novelty. To build trust and loyalty, many CPGs are now turning to direct-to-consumer (DTC) strategies, where they take back ownership of the consumer-brand relationship third-party distributors such as mass retailers and supermarkets. Nike, for example, has their eyes set on its direct-to-consumer channel, forecasting that its DTC sales will reach $15 billion by 2020, more than doubling the $6.6 billion generated in 2015. Ecommerce is sometimes a more attractive channel than traditional brick-and-mortar because of low overhead, how easy it is to track across channels, and directly influence the customer journey. To bridge the online and offline experience, some CPG brands often opt to launch their product online first as a way to test success and generate buzz before launching in-store. To generate buzz among millennials, Mondelez India Foods Pvt Ltd, went a new route with launching their most recent chocolate product, Cadbury Dairy Milk Marvellous Creations. The CPG giant partnered with Amazon to deliver the product to select cities a few days before it was made widely available in stores. 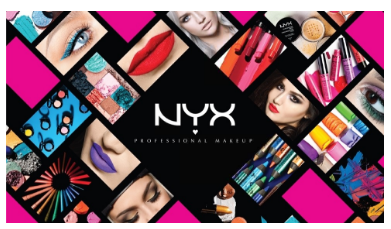 Earlier this summer, L’Oreal India followed a similar strategy when launching makeup brand Nyx Professional. L’Oreal partnered with Nykaa, a beauty and wellness eCommerce site, before rolling out in brick-and-mortar stores. The cosmetics manufacturer saw sales five times above their expectations, with some of the most popular items selling out within the first three hours. Almost three-fourths of consumers (74%) say they get frustrated when website content isn’t personalized to their interests. While marketers are aware of the demand for personalization, many struggle with implementing it because they can’t gain insight quickly enough or don’t have enough data. By going direct-to-consumer, CPG companies are able to bring these insights in-house and collect insights in real-time. 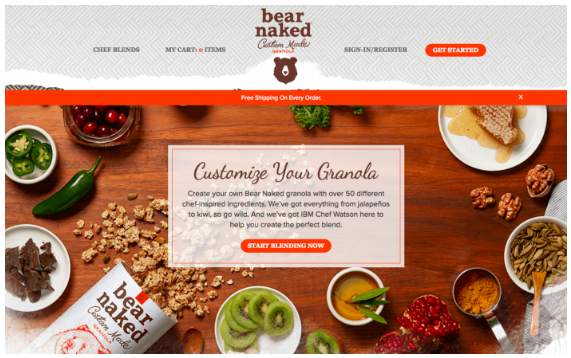 Bear Naked granola, sold in stores like Target, Walmart, and CVS, launched their first eCommerce site, BearNakedCustom.com, allowing customers to create their own granola mix and buy directly from the site. The site is powered by Chef Watson, a foodie robot that’s part of IBM’s machine learning Watson technology. The shopper first chooses his/her base and one ingredient from three complementary ingredients (i.e. a fruit, spice, or nut). Afterwards, Chef Watson serves up a range of other ingredients that would pair well with the chosen options. Chef Watson can predict which ingredients taste good together based on the chemistry behind the ingredients and how often the ingredients are paired together. In total, Bear Naked’s site offers 500,000 possible granola combinations. From 2004 to 2014, the time spent shopping for consumer goods has dropped 12%, according to the US Bureau of Labor Statistics. And it’s only continuing on a downward trend as on-demand services such as Uber, Postmates, and Amazon Prime Now, are on the rise. 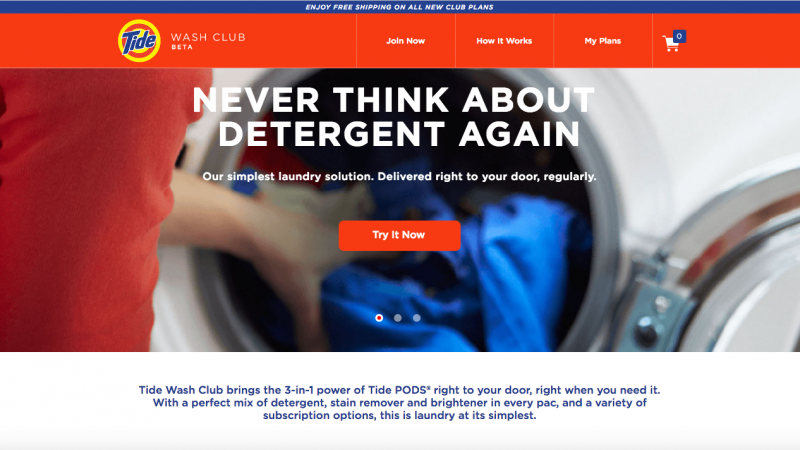 Bypassing chain retailers, Procter and Gamble recently launched Tide Wash Club, a subscription service for Tide Pods. Instead of having to worry about making time for a grocery store run, shoppers can simply pay for a $15.99 or $20.99 subscription (depending on the size of the order) and receive regular refills on laundry detergent right on their doorstep. 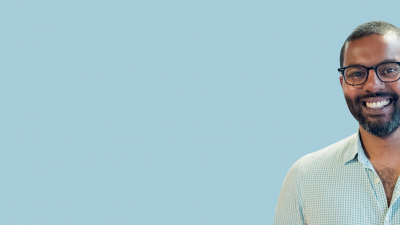 By creating their own on-demand service instead of going through a third-party delivery partner, Procter and Gamble plays on their expertise in all things laundry, keeps things branded, and bolsters their relationships with customers. YouTube first paved the way by making all videos shoppable in 2015. A few months ago Snapchat launched Shoppable Ads. And now with Facebook’s announcement of shoppable video ads, it’s clear that social media channels are doubling down on video as a major source of ad revenue. 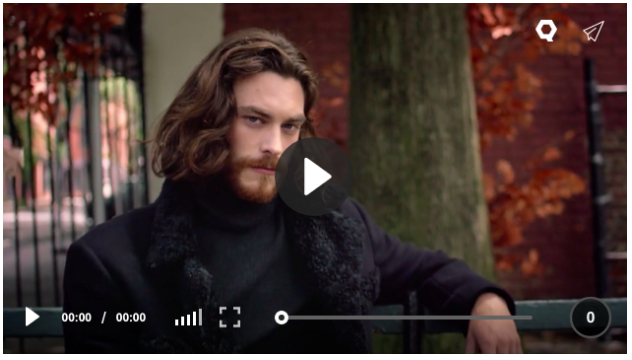 Menswear retailer John Varvatos debuted a fall collection line using shoppable video technology that turned a one-minute ad showing models wearing the clothing, into an interactive experience where users could click or tap on an item to buy. Personalized customer experiences are the new age successor of the old school TV commercial. The buyer’s journey isn’t as predictable as ads, coupons and supermarket visits anymore. A catchy jingle isn’t enough to build an emotional connection. The average consumer is researching and purchasing across five devices. To build loyalty in this ever saturated, promotional, and fast-moving digital environment, it starts with owning the customer experience. Building a direct-to-consumer journey gives you the power to understand that shopping behavior, test, and personalize content that keeps customers coming back time after time. 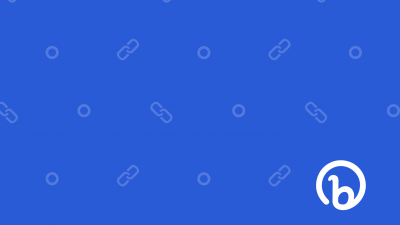 Direct to consumer starts with the link. 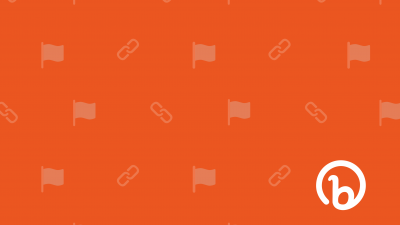 Find out how Bitly can help.